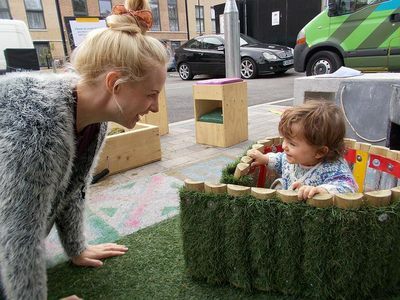 ​Funded by The Design Council, Pop Up Parks invites people to be more playful and creative in urban environments. 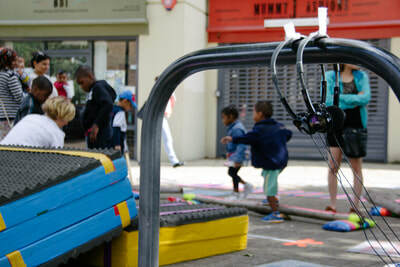 Working as a designer and play maker, I helped to promote and provide outdoor play. Through 'Mobile Pop Up Parks' we instantly transformed unused urban areas into vibrant, usable play spaces. 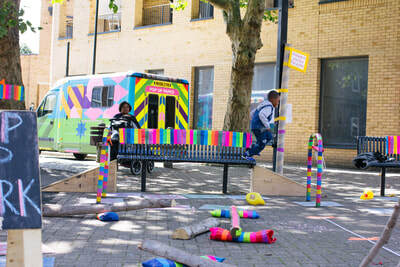 These lead to public realm development as we helped design a new public square in Canterbury Square, Brixton, London.